Vicki Jackson has cultivated valuable insights in the real estate market through nearly two decades of real estate experience. Vicki is known for her exceptional ability to assist clients through all facets of their transactions and staying in contact well beyond the close of escrow, resulting in the list of "Forever Satisfied Clients." Vicki began her career on the Eastside in 1994. 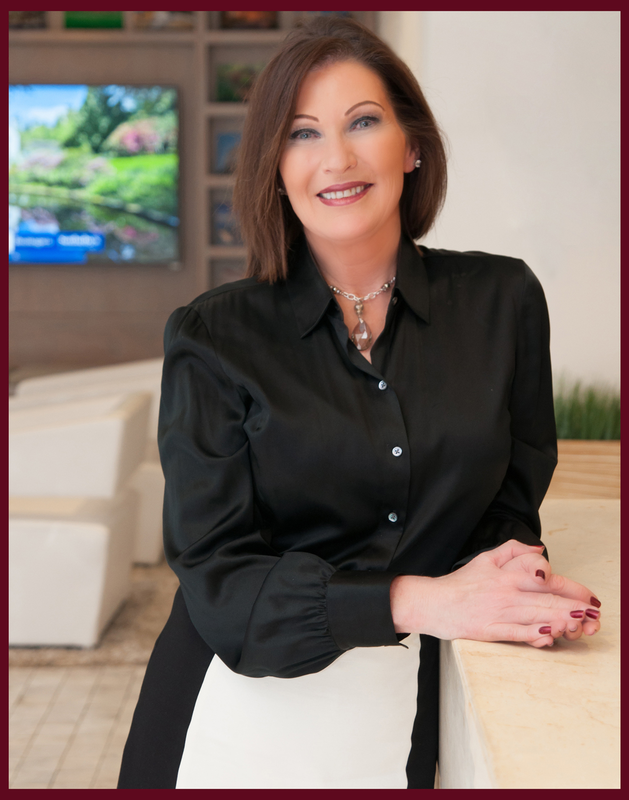 Building on her sterling reputation and over 20 years of experience, she joined Realogics Sotheby's International Realty in 2013. She specializes in representing buyers and sellers of all property types and price points including: New Construction, Residential Homes, Commercial properties, Condominiums & Townhomes, Vacant Land, Waterfront Properties and Relocation. She is an avid supporter of various other non-profit charities and contributes funds to organizations dedicated to helping families in need within the Puget Sound, including the Board of Directors for Sound Mental Health Coach for Special Olympics. She is affiliated with the National Association of Realtors and has the following designations; BA, MS, RLS. Vicki calls Eastern Washington home; it is where she learned the values of work through her family's construction business. Her previous career was with Boeing Computer Services, Hanford Washington and The Boeing Company.